Business in the recent times has become very dynamic and competition, an inseparable part of it. You, as a business owner cannot avoid competition but can always plan to have an edge over others. The best way you can do it is buy wholesale from China. Buying from factories demand a MOQ (Minimum Order Quantity), however buying from a wholesaler will not. Also since there is inventories usually in the wholesale market, the turn around is very quick. Moreover if you are a start -up looking to climb the ladder in your industry quickly, surprising your industry leaders, buying wholesale is what you need to look at seriously. Remember, if your competitor is able to offer his products at cheaper rates than you, he has definitely benefitted from wholesale. Here in this article we are going to discuss in details on how to buy wholesale from China. 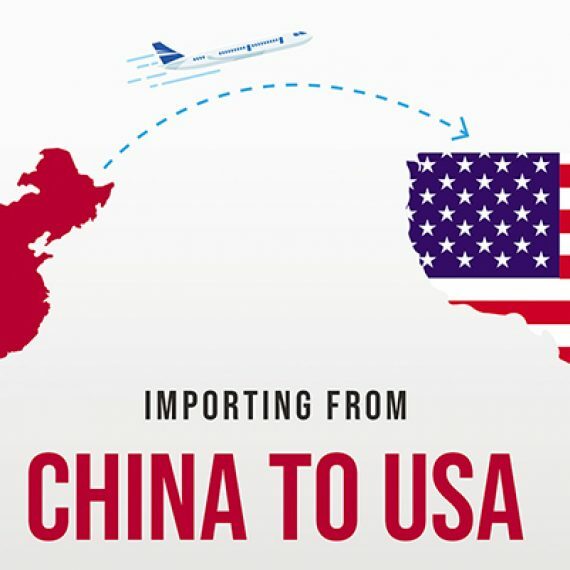 Sourcing products from China is a good option as the cheap labor market in the country has made the manufacturers in China offers their products at relatively lower prices. However you need to be careful about the business practices and regulations in China, especially if you are a first-timer, you are advised to be extra cautious. Your wholesaler must be sincere and reliable if you want a successful business. So before you decide on a wholesaler, be sure to find out about his business ethics and dealings with foreign buyers. 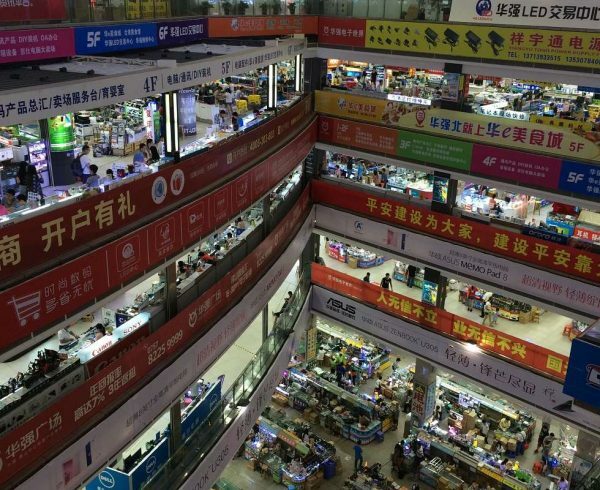 There are a lot of wholesalers in China and finding an honest one is really a tough task. Once you find a trustworthy wholesaler, make sure you maintain a healthy relationship with him. Exchange text messages to constantly keep in touch. Once you have decided on the product and the wholesaler, get ready to ship them to your home country that involves a lot of procedure. Buying from wholesale is very much similar to buying from factory in terms of searching suppliers. The principles from how to find a supplier in China for my product applies to finding a wholesaler in China. This is an option that many consider. There are sites such as Alibaba, Made In China and many such sites from where you can buy wholesale. You can also look for wholesalers on the net. However a big con is you cannot be sure of the item’s quality. The display on the web may look appealing, but it might not be what you expected. You get to know the exact quality only when you feel it after receiving the shipment. Do you really want to take such chances? You may fall into online scams, and there’s not much you can do with your online deal. There are debates on is alibaba safe and legit recently. This is due to lots of scams and frauds happening over the course of past few years. Moreover, you don’t really know anymore if you are truly dealing with a wholesaler or some resellers and traders who don’t have product in stock. This is also something that wondered by lots of first timer in importing from China when it comes to how to buy wholesale from China. How to use alibaba to find suppliers in China is an article addressing the problem of distinguishing traders and wholesalers. When you are buying from wholesalers online, you will be paying for online middlemen too. So you will definitely not benefit from the best price. When you are paying for an online wholesaler, do not opt for money transfers. Credit card payment is a safe way, if anything goes wrong, you can always cancel your payment. Use EMS/ DHL to track your shipment all along. Always make it a point to receive a tracking number from your supplier. Confirm the products before you actually pay. Also, see to it that the products you have ordered are in sufficient stock to avoid late shipment. 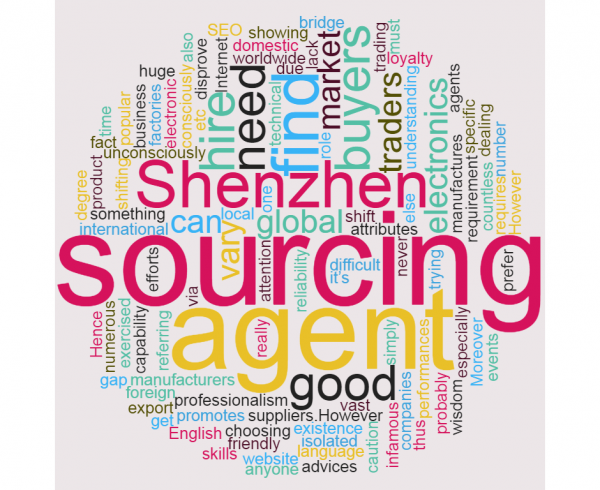 Rather than facing such issues and taking risks, is it not wise to look for a sourcing agent? 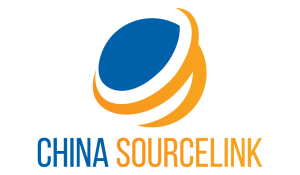 We, China Sourcelink are a reliable sourcing agent based in U.S that help people to manufacture in China and source products from China. Travelling to China definitely hits hard on your wallet. Travel from U. S to China is really expensive. You need to be ready to devote a lot of time to visit Chinese factories, make deals and arrange for shipping. 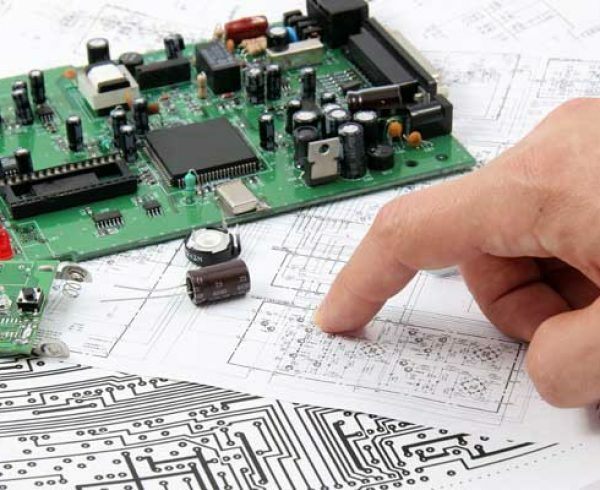 Even though many suppliers help you with all the procedures, you need to be present during the whole process, which means, the business in your home country cannot be given proper attention. You also need to follow some etiquette such as using both your hands to give and receive business cards. It is also better if your cards are printed both in English and Chinese languages. Don’t be in a hurry, talk to the wholesaler patiently and take some time to make the deal. Trade shows are a great place where you get the opportunity to meet numerous business leaders at one place. However you can only ‘feel’ the product, purchases cannot be made here. 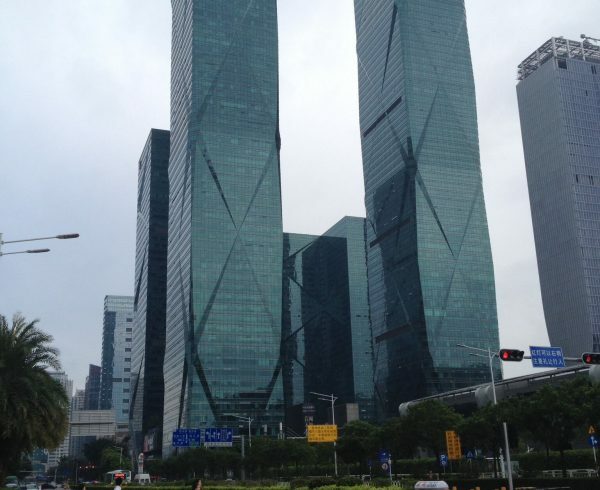 Why not look for a Sourcing company who can do the entire job for you in China? 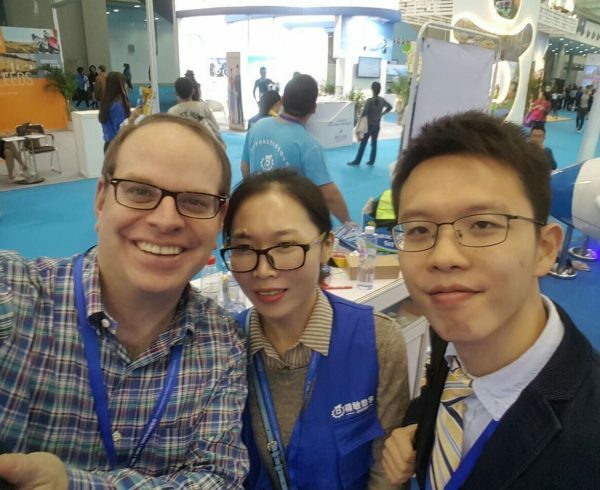 Trust China Sourcelink, we are a reputed sourcing agent who will not let you down! 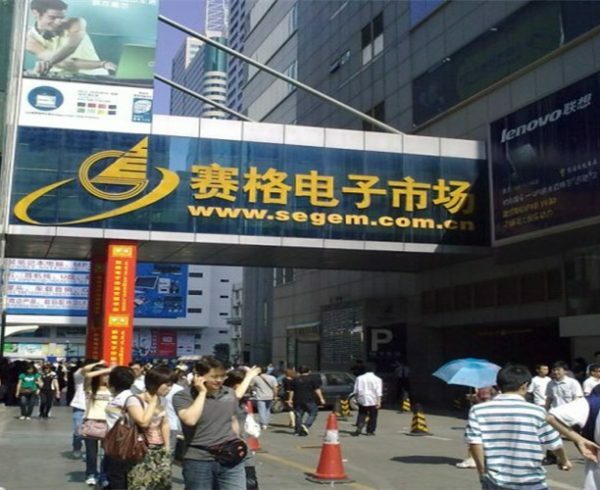 We know all business practices in China, we also assure you of the best price! 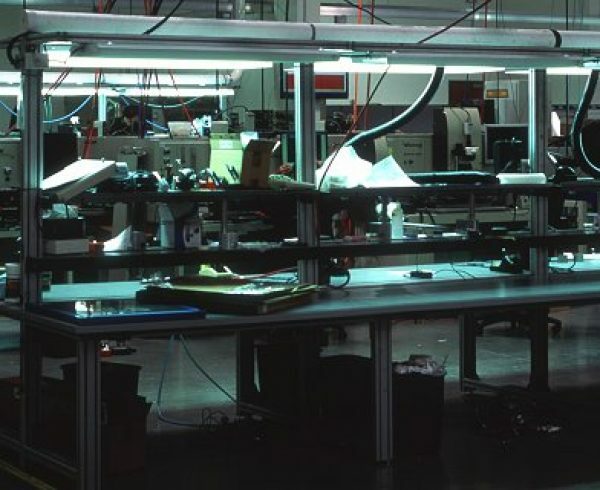 If you are looking to get things from Chinese factories, you need to be prepared for longer lead times and high MOQs. This would be difficult, especially if you are a start-up. So, why not look for a wholesaler instead of a factory? With no MOQs, you will get whatever products you want in no time! Low MOQ: Order products according to your need and affordability. Low MOQs are a boon to cash strapped startup companies. 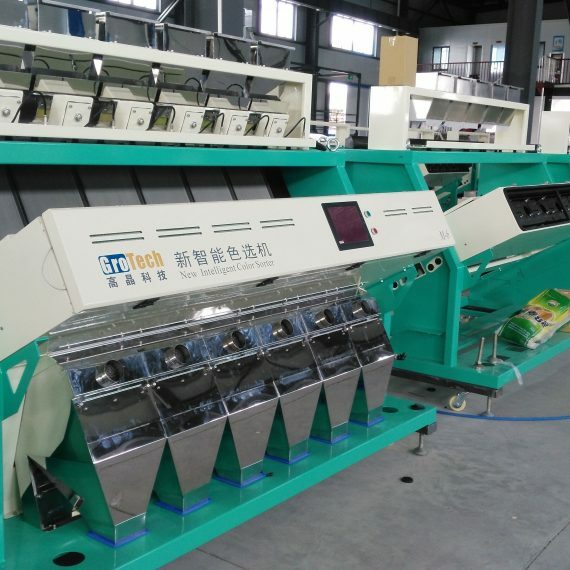 If you want to test the quality, you can order low volumes of the product and once you are happy, can go for larger volumes. Compliance Issues: Products in China may not meet the regulatory standards in Europe or U.S. So check for the regulations before you order any product from China. This may be safety standards or technical standards. No customization: Wholesale products are manufactured and ready, so do not think of customizing them. You cannot brand them too. 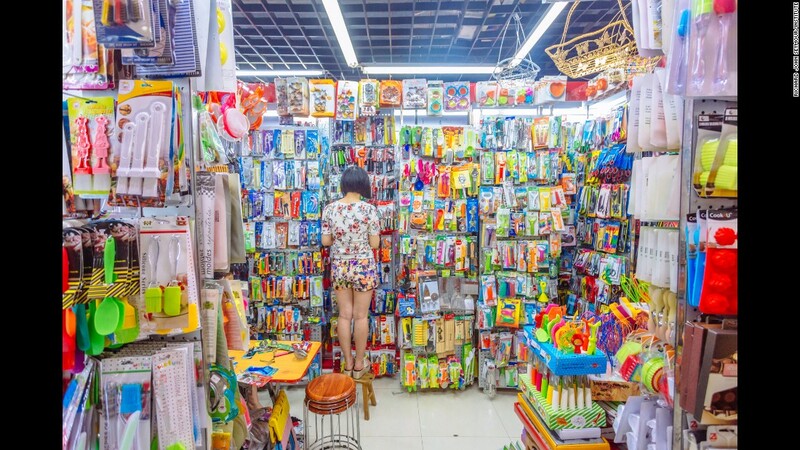 Wholesalers lack required licenses: Getting wholesale products from China is not as easy as you can imagine. Many wholesalers do not possess the license required for exports. So they will not be able to sell their products to buyers from foreign countries. The reason is obvious- they target the domestic market. 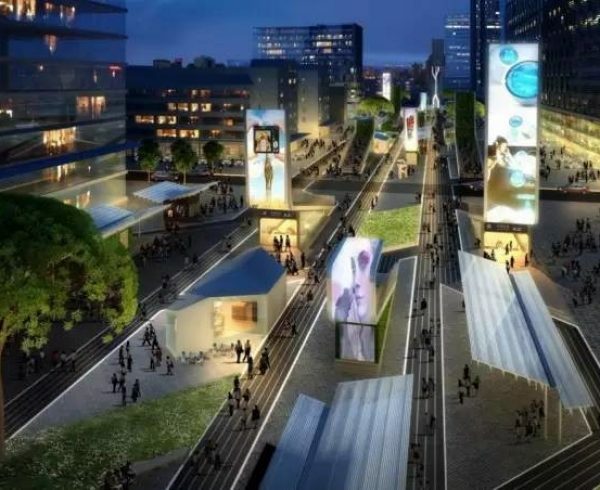 If you are seriously looking at how to buy wholesale from China, Shenzhen, Yiwu and Guangzhou are the cities you need to explore. In fact, wholesale markets are all over the country, but these are the big and popular ones. Now you know how to buy form a wholesaler in China, look what you need to/can buy direct from China. Choose those products that when sold in your home country can bring you huge profits. Be extra cautious, there are many fake products in China and you will not be able to clear customs if you are trying to get those products to your country. Consider your interest, the latest things in China and the demand for those products in your country. If you are really serious to buy from China, look for a trustworthy wholesaler. You need to be straight and clear. Your contract/ agreement must contain very clear terms and be specific to the core. Otherwise, there are high chances that you may be misunderstood by your wholesaler. Delivery of goods by express is expensive as they are sent through airplane. However you can get your package within 2 days. If the value of your package does not exceed US $500, customs clearance is not required in China. Air freight is the best option if you have urgent orders and you need to deliver the products to your customers urgently. However in this case, customs clearance is mandatory for both you and the wholesale supplier. Shipping via sea is another popular option. This is the most inexpensive method but takes time. You need to see to it that your products in China reach the departure port, clear customs, loaded and set on sail. Then collect them at the destination port, clear customs, pay the stated import duties and truck those goods to the warehouse. If you are a first- time importer, it is highly advisable to seek the services of a professional to handle this daunting task. Buying wholesale from China is no doubt, beneficial for your business. However it is not an easy job, you need to devote a lot of time to find the right wholesaler and get them shipped to your country. 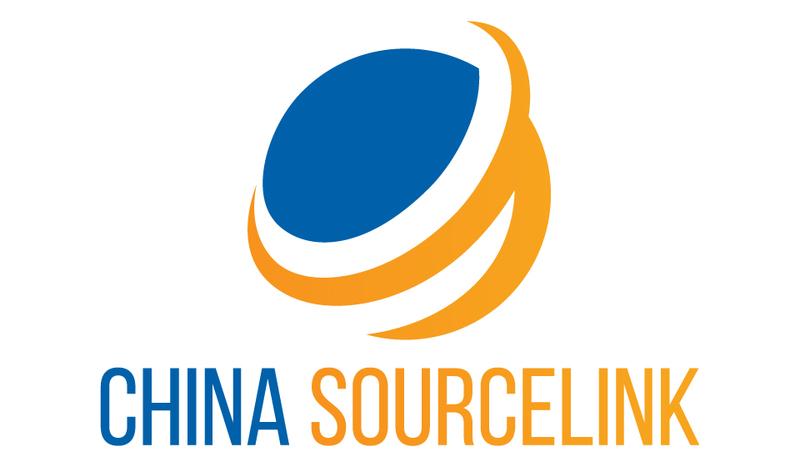 You can also consider sourcing products from China through a sourcing agent such as China Sourcelink, if you want assured quality, at the same time, make your job easy!